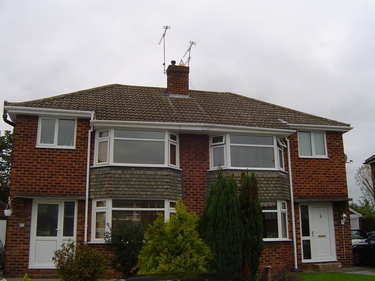 We pride ourselves on making your life easier, with maintenance free UPVC Fascia, Soffits & Gutters. 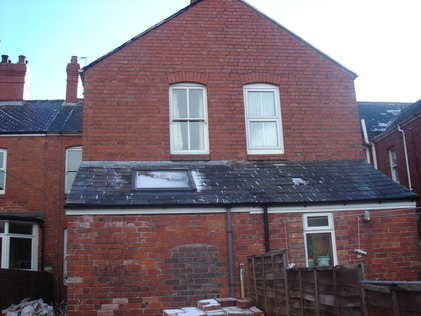 UPVC Windows & Doors, Self cleaning Velux roof windows, Sun Tunnels and EPDM Rubber roofing. 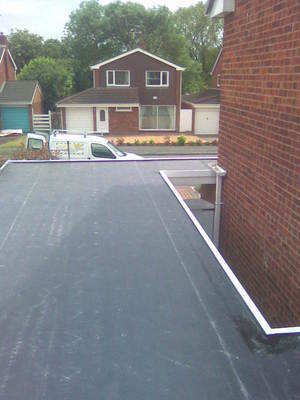 Flat roof house owners are realising that EPDM rubber membrane is the modern solution for a leaking flat roof. 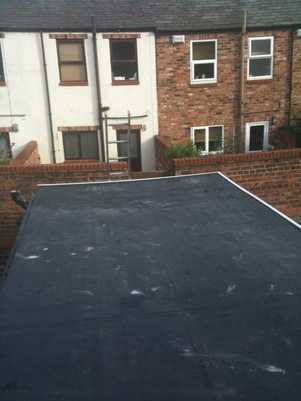 It is the best answer to replace or renovate old worn out roofing materials. 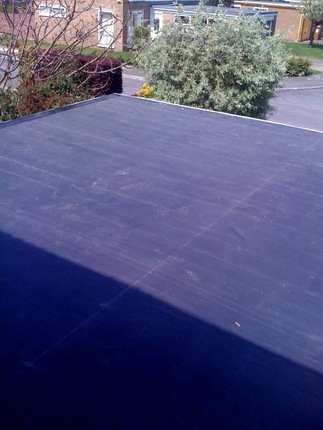 The membrane covers a flat roof construction in one sheet which negates flat roof problems with parted joints. 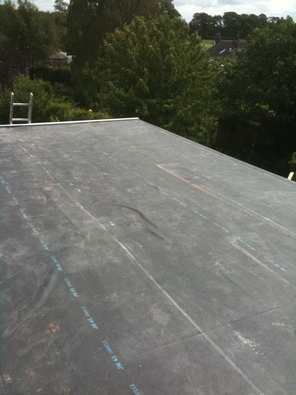 The all cold process ensures quick fitting and reduced costs, as no flat roofing specialist tools are required to fit this flat roof covering onto a flat roof building. 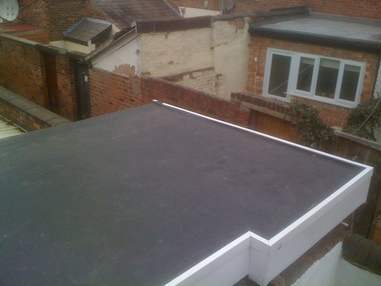 EPDM rubber flat roof systems are less expensive than a grp flat roof or fibreglass flat roof and comparable flat roof cost to felt. With a life expectancy of over 50 years combined with its proven impervious ability, durability and reduced flat roof maintenance are by far better value and the most cost effective flat roof solution to combat flat roof leaks and water damage.